Anna Burch. Photo by Ebru Yildiz. Some interesting shows coming up in June to consider: Pop ingénue Anna Burch will be sliding into Soda Bar on June 6 (Speedy Ortiz and Winter open). Her hook-laden debut album, Quit the Curse (Polyvinyl Records) has received praise from college radio listeners and critics alike. Hailing from Detroit, Burch crafted songs for the album that sound light and airy, but upon deeper inspection reveal darker themes. 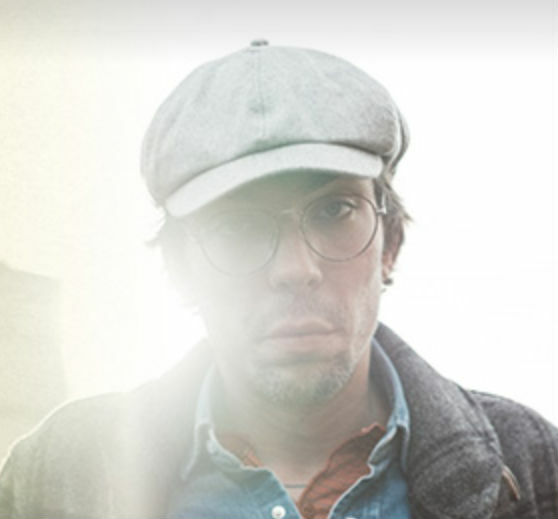 Americana singer-songwriter Justin Townes Earle and Lydia Loveless are playing The Casbah on June 10. Earle (son of Steve) is newly married and has a kid on the way, which he says influenced his latest album, Kids in the Street (New West Records). More soulful and bluesy than his previous efforts, Street lyrically covers subjects like gentrification and inner city strife. To help craft his new sound, Earle worked with producer Mike Mogis (Bright Eyes, Rilo Kiley) for the first time. Before you cruise on over to the show, check out Earle’s bubbly lead single: Champagne Corolla. After a 10-year recording hiatus, legendary British punk band The Damned has returned with Evil Spirits (Search And Destroy / Spinefarm Records), a punchy collection of 10 tracks produced by Tony Visconti (David Bowie). The five-piece is currently touring to support the new album. As of this writing, they won’t be making a stop in San Diego, but there’s talk of a return to the States in the fall. In the meantime, you can peep their video for lead single “Standing on the Edge of Tomorrow” and stream/listen to whole Evil Spirits album here. Have a story idea? Looking to get exposure for your music/band? Send your pitch to droche17@cox.net. Those including links to music or video, bios and high-res image will receive first consideration.